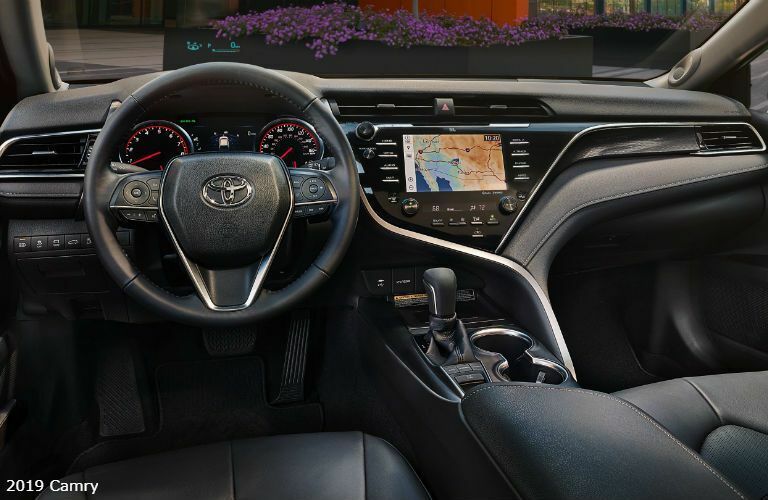 Toyota is essentially a household name with how popular its various models are, offering amazing options for cars, hybrids, SUVs, trucks and more! But which model should you get? 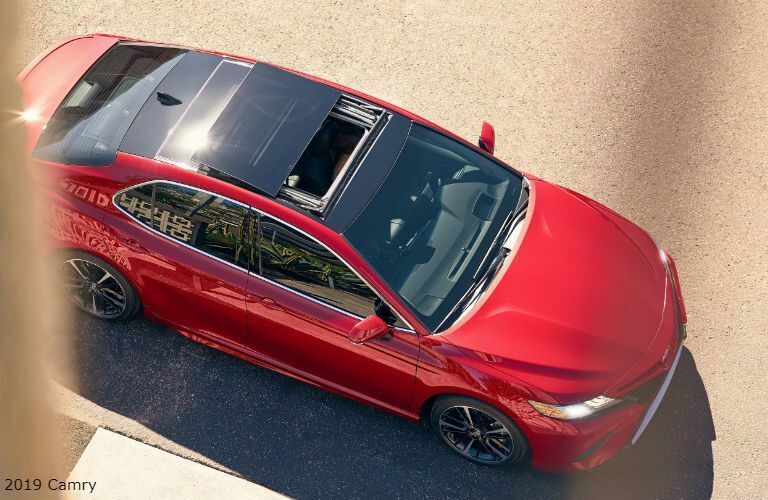 Well, we are going to delve into the differences of each model, starting with the 2019 Toyota Camry and the 2019 Toyota Corolla. 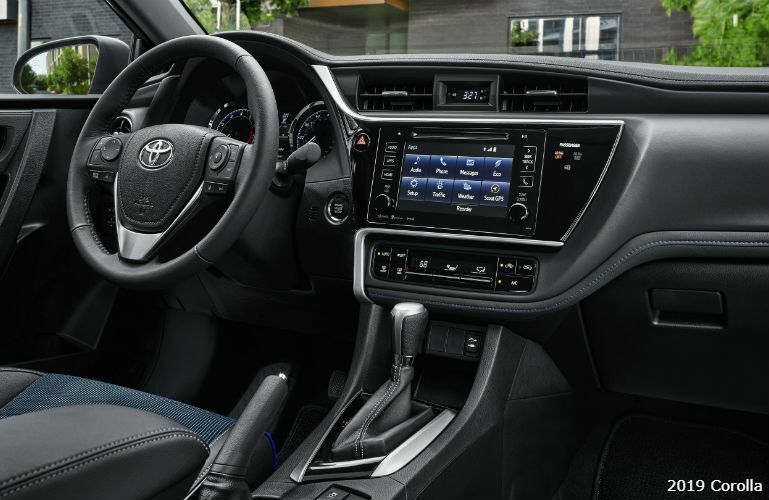 Now, this is a tough choice as both sedans feature many great amenities and technologies. Plus, the two cars are incredibly attractive with distinctive designs and body structures. 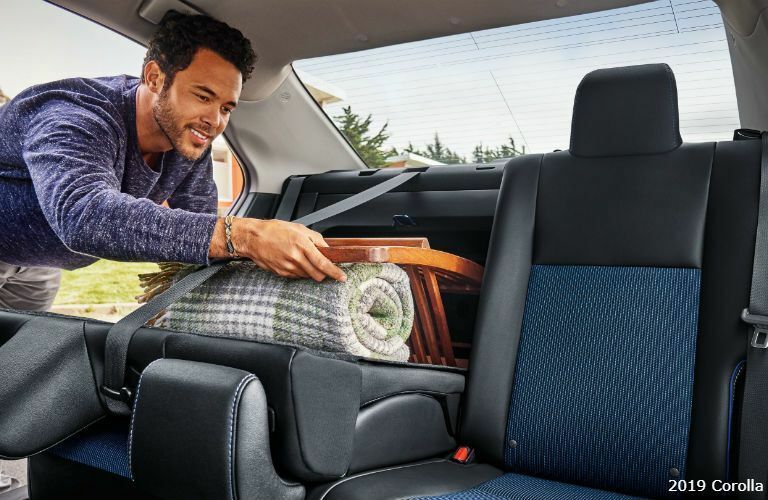 The biggest difference between the Camry and Corolla is the available space with the Camry offering more room because it is a larger vehicle. Both models are incredibly versatile and offer many great advantages. Overall, the way to decide between them is whether you want a mid-size or compact sedan. For more information about either model, you can contact us online or by calling 855-244-7510.